So, I’m pretty conservative when it comes to movies- not just for my kids, but for myself. I particularly hate innuendo and hearing the Lord’s name used as an explative when I watch a movie. 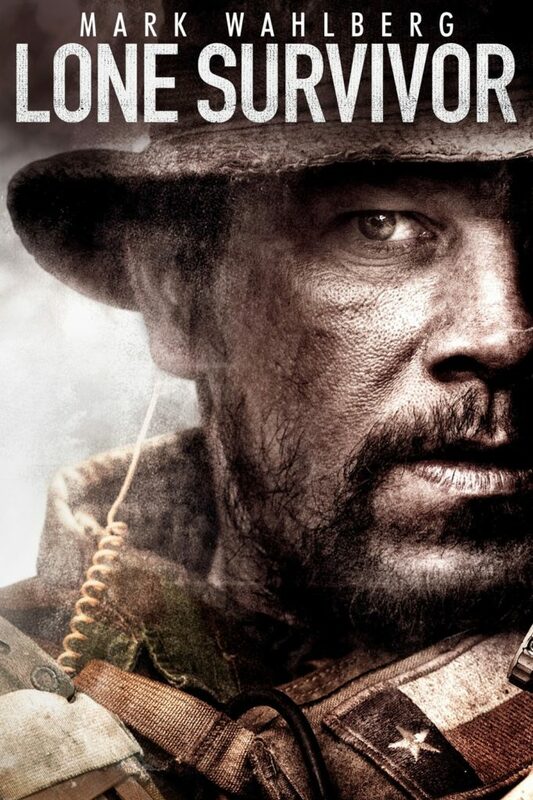 Recently, a couple of movies came out that I really wanted to see because they are true stories that have inspiring messages, but because of the military setting, they are a little more graphic when it comes to violence and more heavy on language than I can stomach. 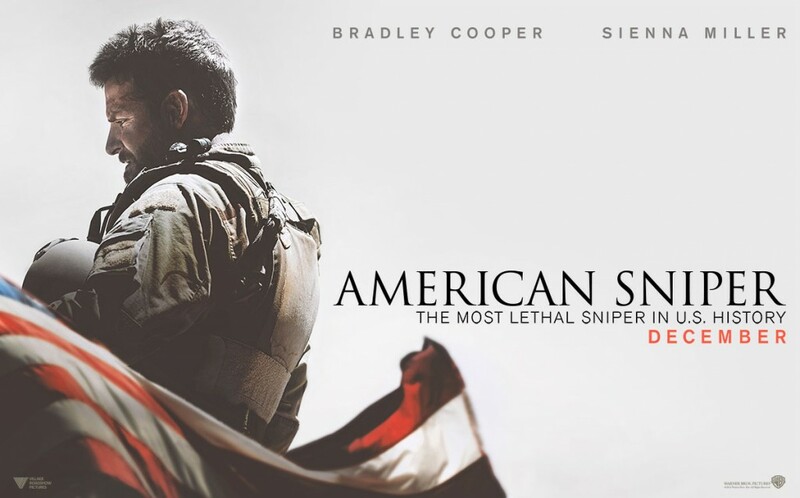 I missed them while they were in the theater because of this, and though I have been tempted to watch Lone Survivor on Netflix and American Sniper on Netflix, I ultimately decided not to. But, then I learned about VidAngel! 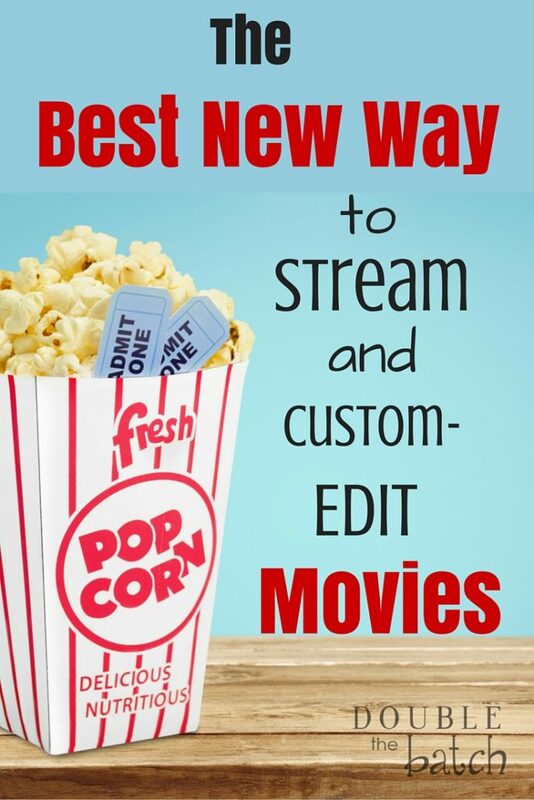 And here is what I love about it– I can not only stream new releases along with a wide selection of other movies, tv shows, and documentaries for less than a Redbox, but it offers tailored filtering as well. So, now I can watch Lone Survivor and American Sniper without all the stuff I am trying to avoid. I love that I get to pick and choose what I want edited out and what I want left in. It really is awesome! The movies stream beautifully with both SD and HD options and there is no more running to the kiosk in the middle of the night to avoid late charges. I just simply click return from the comfort of my own home. I also love it because we have a little mini projector that runs off of our phones, so we can stream a movie on VidAngel right from our phone to a big screen on our wall and have a great movie watching experience! I just used it to stream Inside Out for my daughter’s birthday party (which you can’t get on Netflix at the moment by the way) and it worked perfectly!